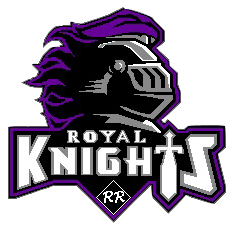 Parent Night Recognition Form will be used for the Tuesday, October 16th RRMS football game vs. GMS to recognize parents and participants in football, band (8th grade only), and cheerleading. If you are participating, please have the form completed by Monday, October 15th at 2PM. Please complete form here. Parents and students should be at the field by 5:45PM.